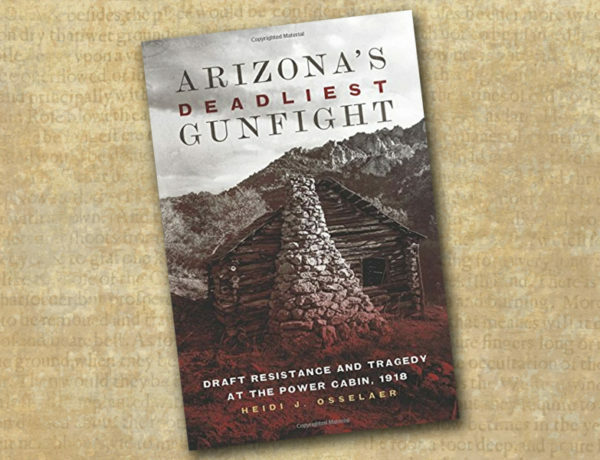 As senior editor of True West Magazine, Stuart Rosebrook oversees all editorial covering Old West travel, firearms and books. He has a Ph.D in U.S. History from Arizona State University, and he owns a multimedia communications business, Quo Vadis Communications, based in Iowa City, Iowa. 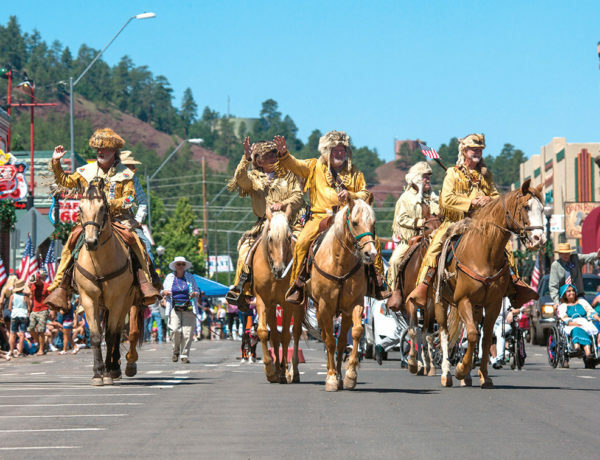 Trails, Rails, and Automobiles Adventure awaits the traveler who follows the legendary routes of Arizona’s earliest wagon roads, railways and highways. 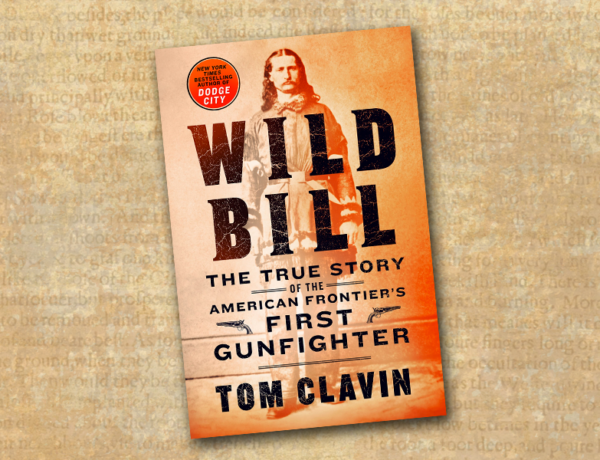 Love, Luck, and Lead A new biography on Wild Bill Hickok, plus Darren L. Ivey’s second volume on Texas Ranger history, a showdown on Old West myths and a Chisholm Trail history. Rough Drafts These are the writers who will be attending/presenting at the 11th Annual Tucson Festival of Books! 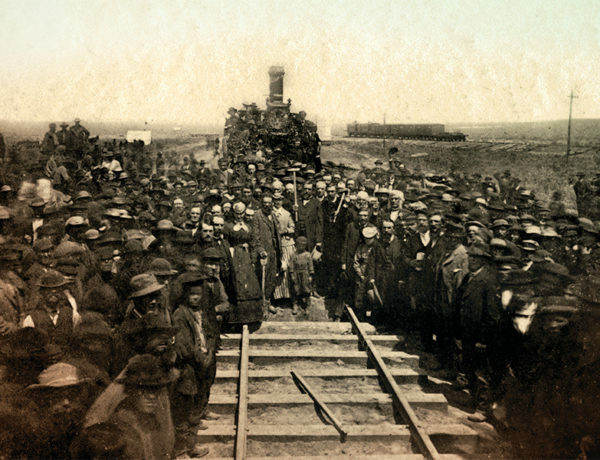 The Lens of History A small band of determined photographers captured the humanity and the enormity of the construction of the transcontinental railroad for future generations. 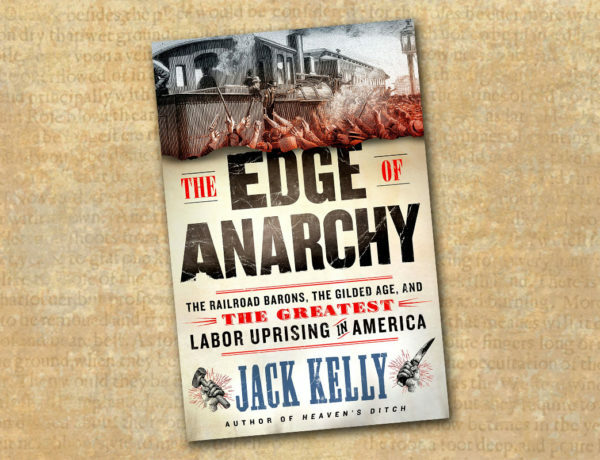 Rails West … And East! 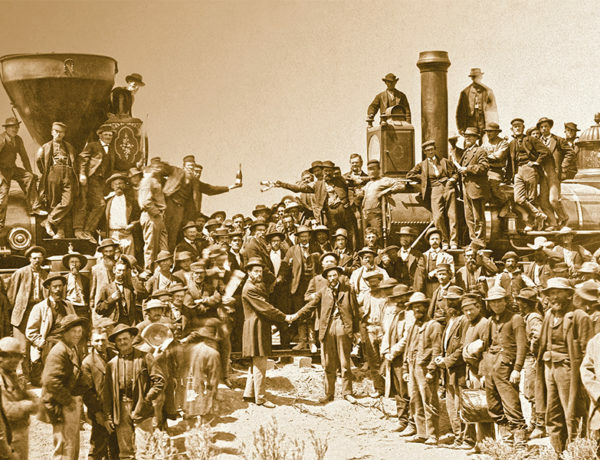 Rediscover America along the historic route of the transcontinental railroad in honor of the 150th anniversary of its epic construction. 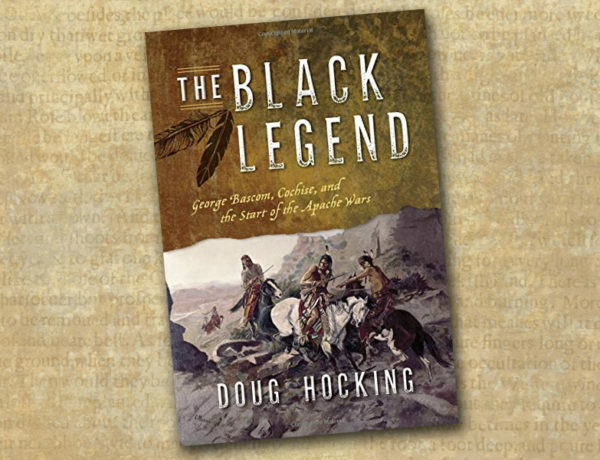 Dark and Bloody Ground An exoneration of Lt. George Bascom, and new histories about the Sooner boomers, stock and range detectives, a classic Western novel and how trauma and violence shaped the Pleasant Valley War. 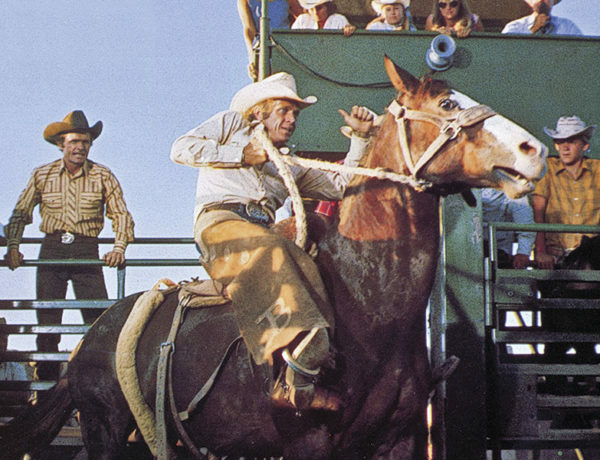 No Bull Jeb Rosebrook tapped his roots to forge rodeo cowboy Junior Bonner. 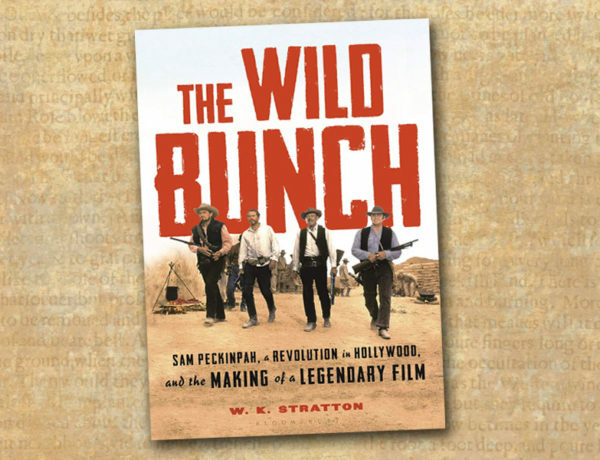 Rough Drafts We highly recommend starting the New Year off with these three books. 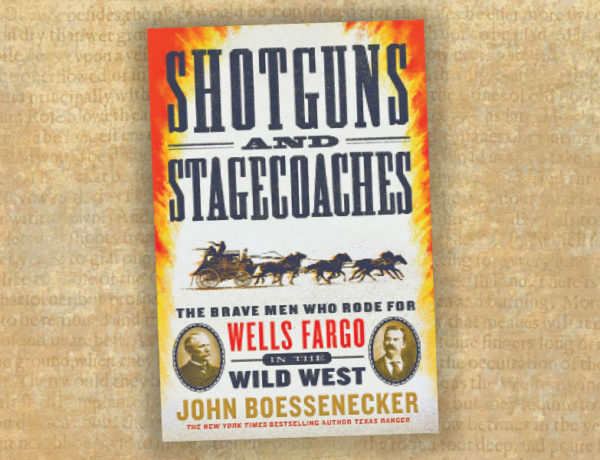 Riding Shotgun Across the West John Boessenecker’s new book uncovering the heroes of Wells Fargo.